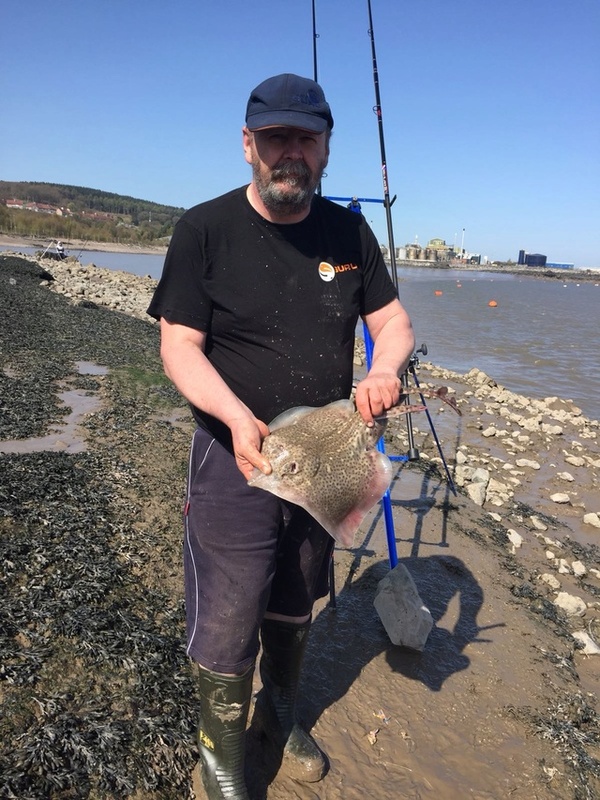 Got to Mostyn 3 hrs before low lovely morning but fishing was slow, seems to be a lot more mud there than usual anyhow had a few rattles pin whiting. Went pensarn too fish upto high 2hrs not a touch so headed home sunburnt. 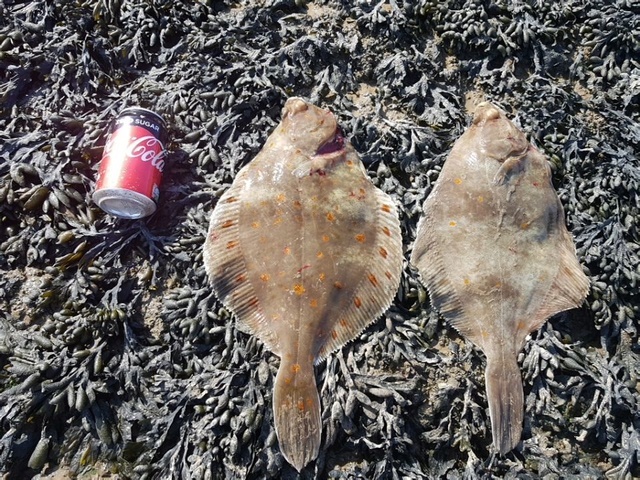 Nice to hear the plaice are coming in Andy,glad you had a nice day for it. Well done and a nice warm day for a change. Lovely brace of spotties there, what did you get them on? Decent sesh, good stuff. Sun out too, what more can you ask for.